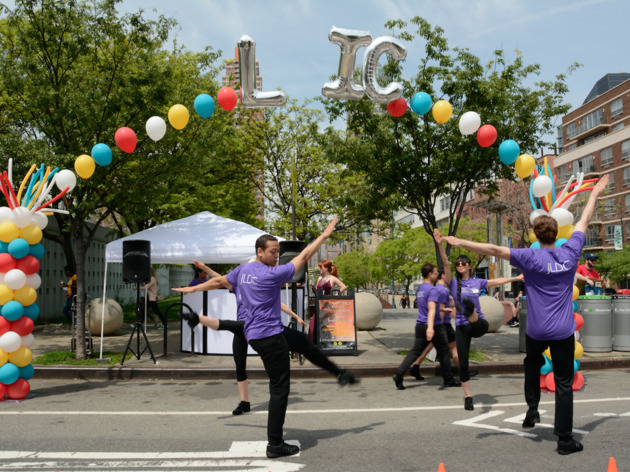 If you need another reason to get excited for summer, NYC street fairs take over various blocks in all five boroughs when the weather gets warmer. 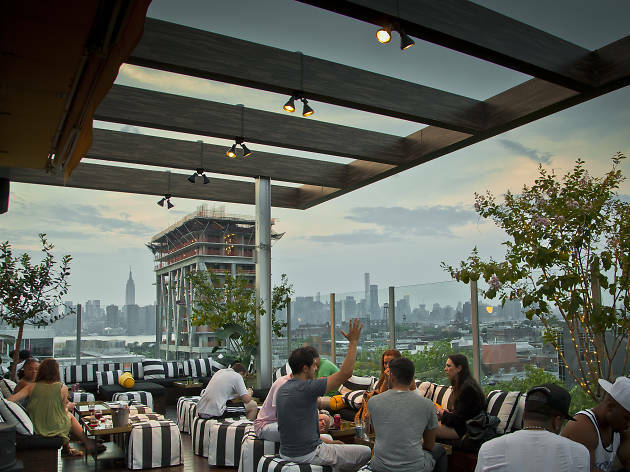 While frolicking through these vehicle-free roads, snack on sensational eats from the best restaurants in NYC and score stellar throwback wares and antiques as you would find at our city’s finest vintage clothing stores. 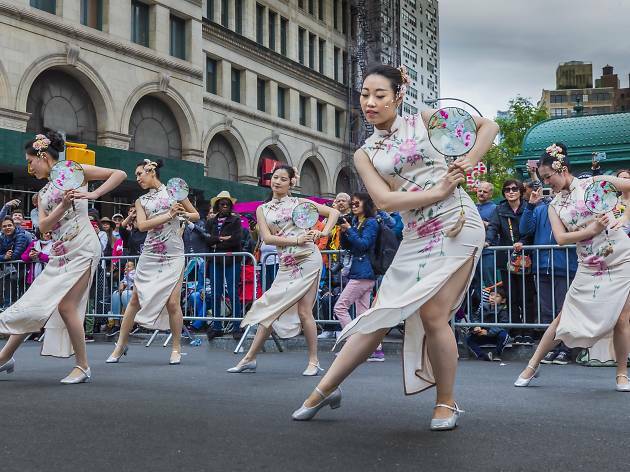 As enjoyable as eating and shopping can be, there are many more things to do outside, from rocking out at outdoor concerts to peeping at some street art. 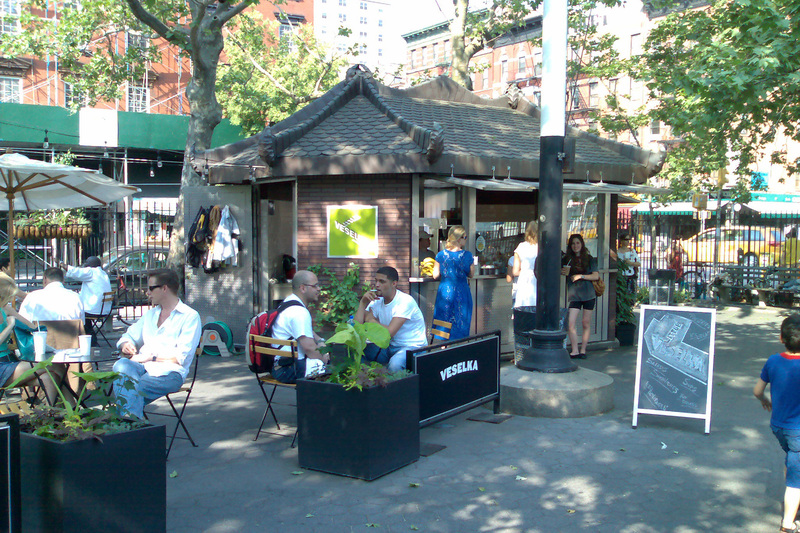 Take advantage of the beautiful weather, including awesome free things to do, while the streets are full of fun. 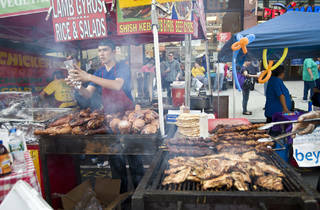 If you’ve ever encountered a random street fair while wandering the city, chances it's Pop Up New York's doing. The brand hosts numerous outdoor bonanzas while giving back to local non-profits. 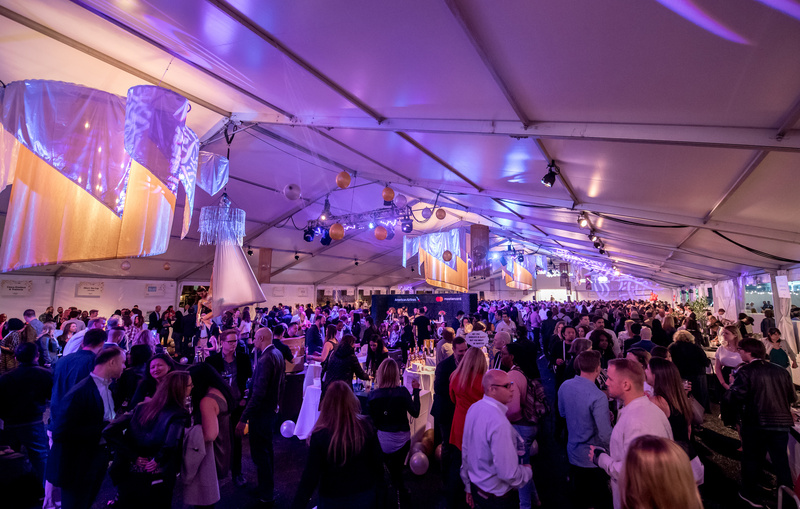 From the end of April to late October, the company hosts a new wave of bazaars featuring up-and-coming restaurants, designers and musicians in trendy neighborhoods. Check out the full lineup of upcomoing events online. 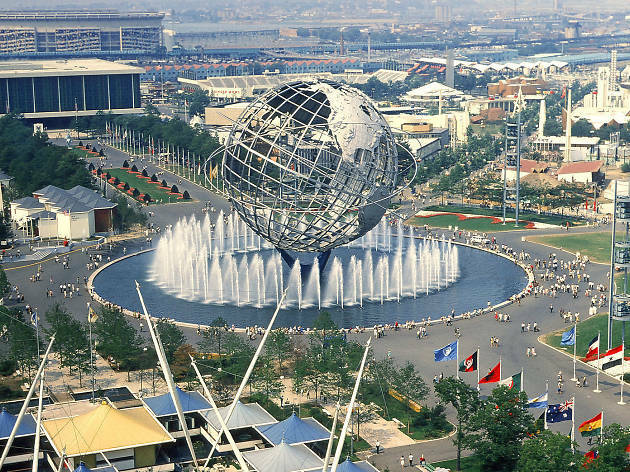 A colossal event from New York’s sacred past returns to Queens this spring. 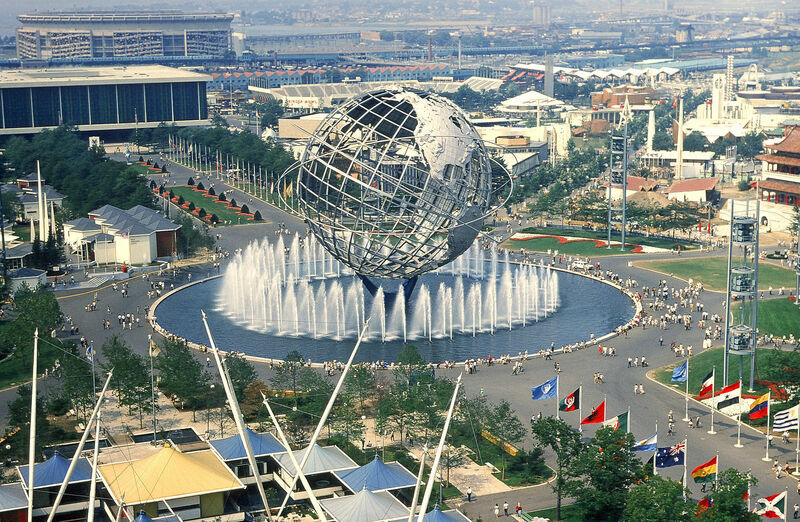 The World’s Fare, a play on the New York World's Fair held in 1964, celebrates equality and diversity by showcasing 100 vendors of the food and art variety from different cultures. The grub is curated by leading tastemakers and a committee including renowned Chef Claus Meyer; author, journalist and culinary expert Jessica Harris; and street food guru KF Seetoh from Singapore. 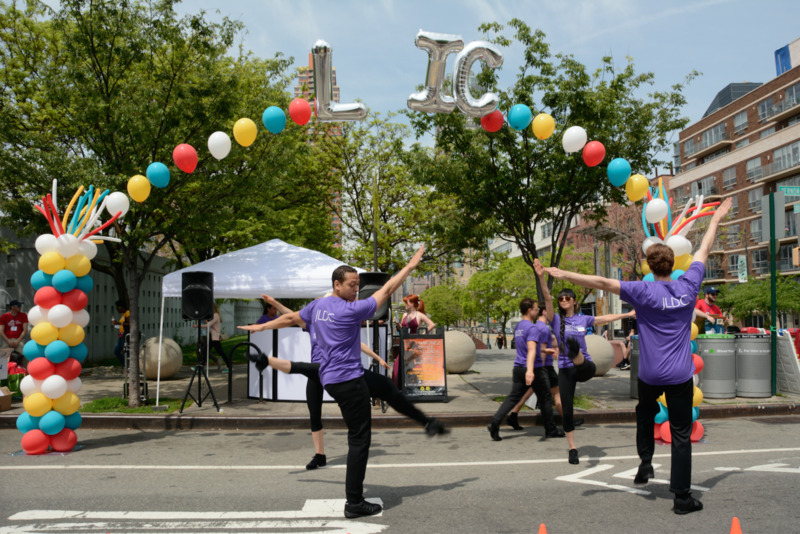 Aside from the eats, expect a full-lineup of music as well as art installations such as a 6-foot Unisphere made of LEGOs and Japanese calligraphy. At this massive grub hub, there’s only one rule: Come hungry. 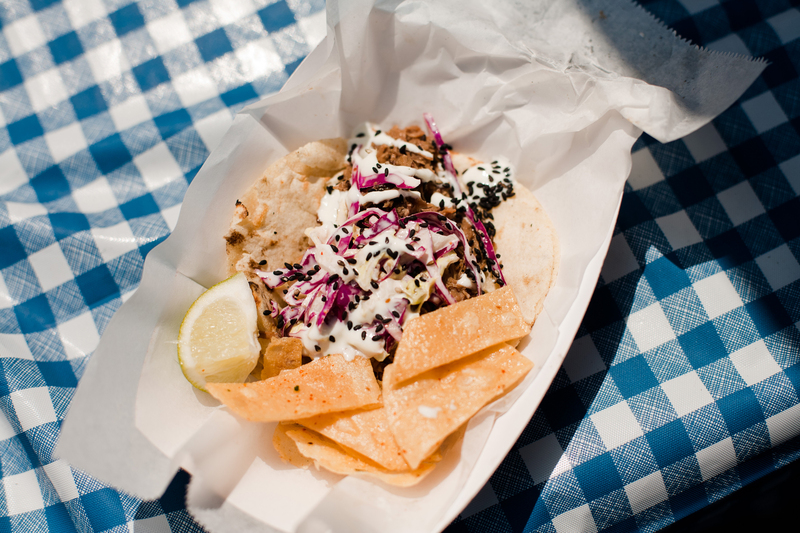 The Brooklyn Flea spin-off draws more than 10,000 visitors per day with a slew of 75 to 100 incredible food vendors. Our pro tip? 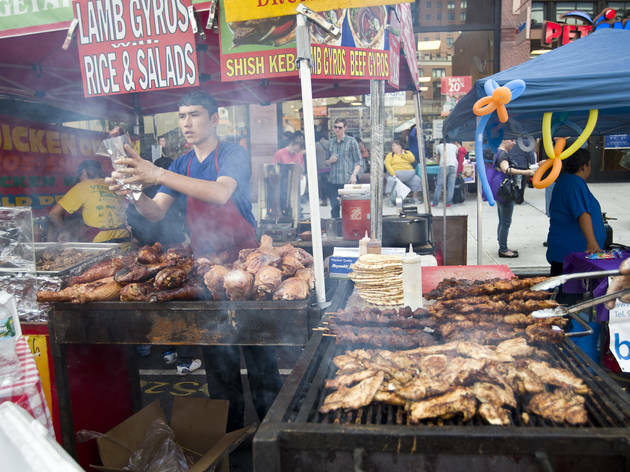 Make sure you peruse the lineup before you go—those mouthwatering scents and the bevy of choices can make you dizzy (and the dense crowds can make you hangry). 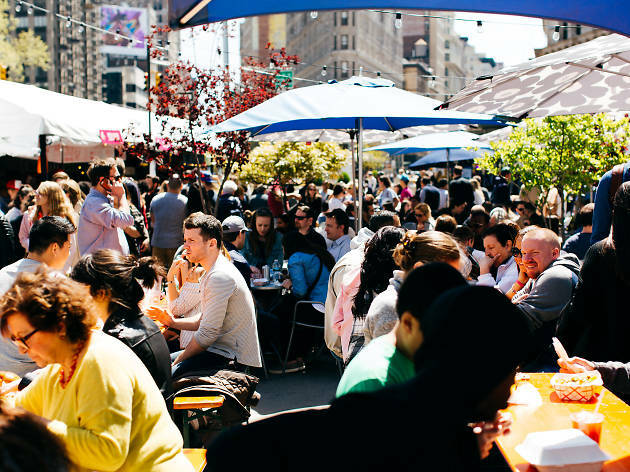 Twice a year, this outdoor food fest brings buzzworthy bites from the city’s best restaurants to Worth Square in the Flatiron District. 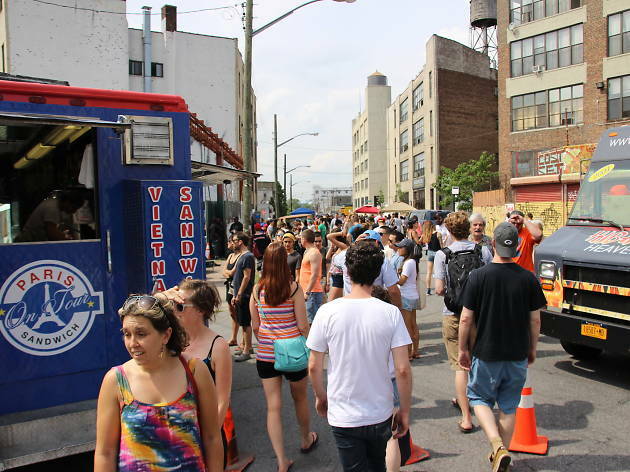 Highlights include Roberta’s sensational pizza, MeltKraft grilled cheese sandwiches and cheesesteaks by the Truffleist. 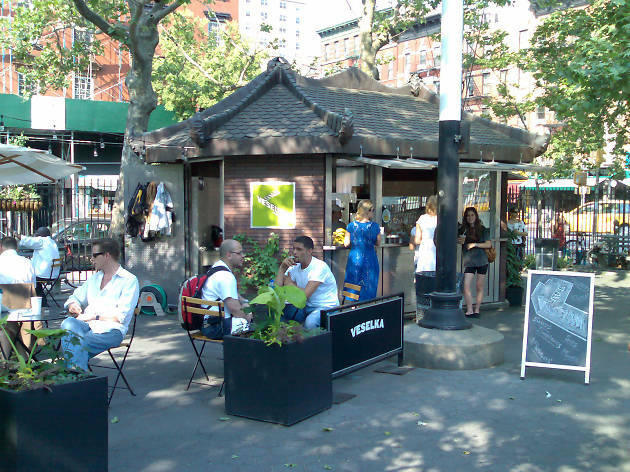 Out of all the street fairs in New York, this Lower East Side hot spot has the trifecta: Great food, shopping vendors and live entertainment. 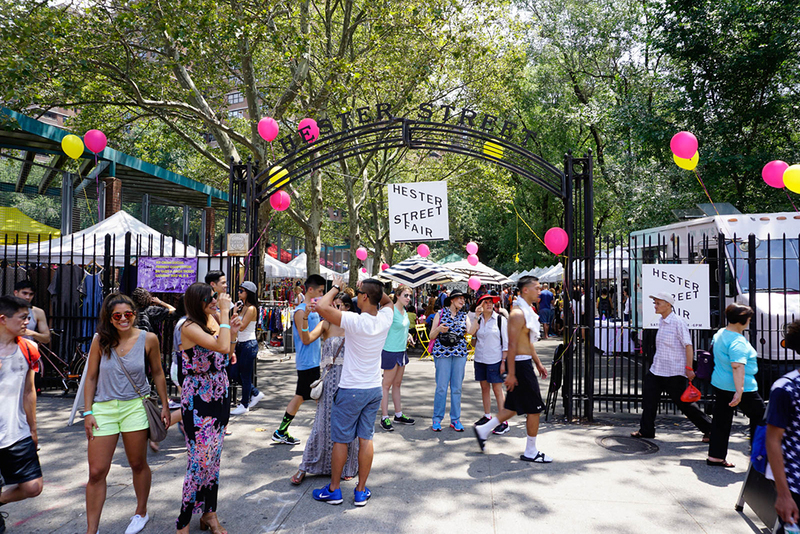 Although Hester Street Fair is most notorious for its wide selection of finger-lickin’ bites (awesome new dishes join the fray every week), it’s really upping its entertainment factor with themed events such as a vintage day and a lobster-and-beer blowout, at which the best seafood joints might compete for the best lobster tail. 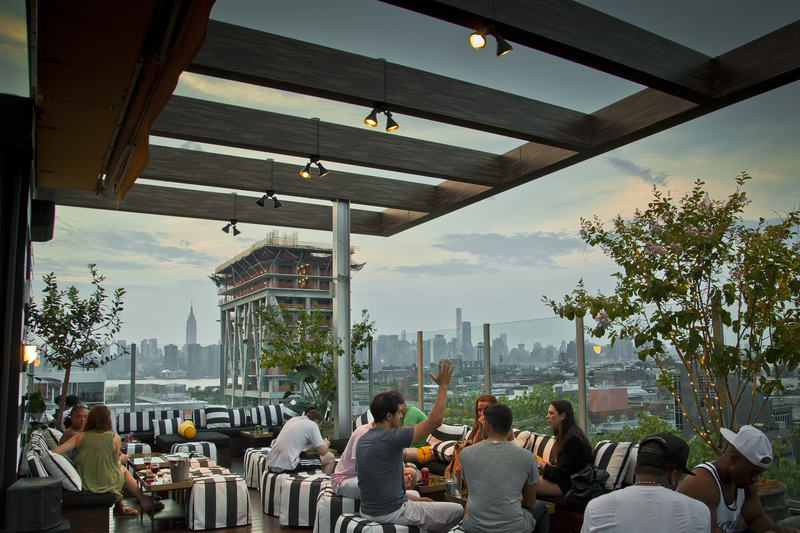 The two-evening affair, held outdoors beneath a grand tent, celebrates the best grub the Manhattan ’hood has to offer. 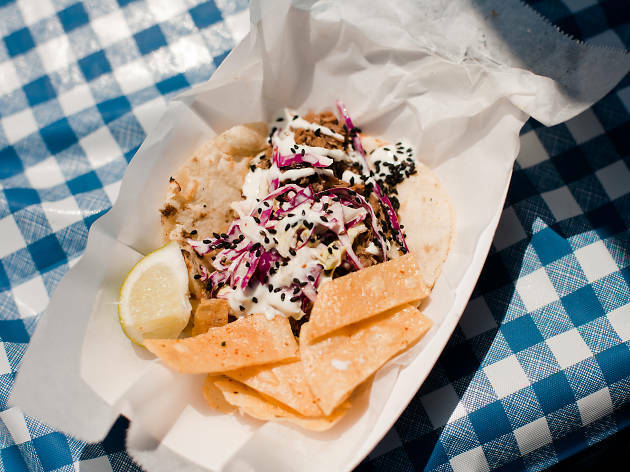 On Friday 18, dine on food from 40 eateries, like Zen Taco, Make My Cake, Fishtag and others. 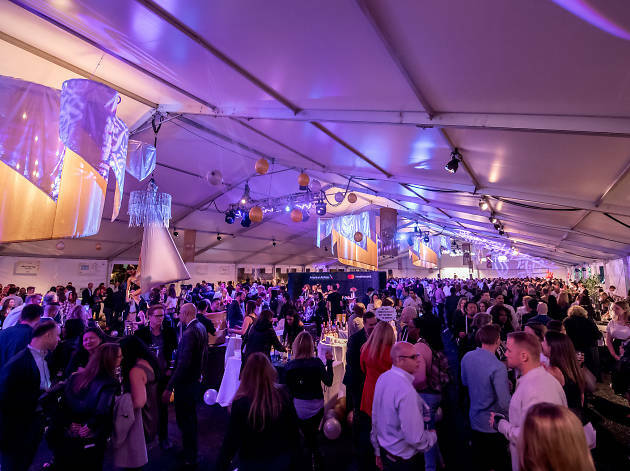 Ticket prices are steep but include all the treats along with unlimited wine, signature cocktails and a DJ dance party. Head back to the scene on Saturday 19 for Best of the West, presented by Park West Village. Sample cocktails crafted by mixologists from spots such as Amélie, Maison Pickle and Prohibition, then gorge on tastes from Michelin-starred chef John Fraser as well as dishes from 40 other illustrious restaurants. Columbus Ave between 76th and 77th Sts. 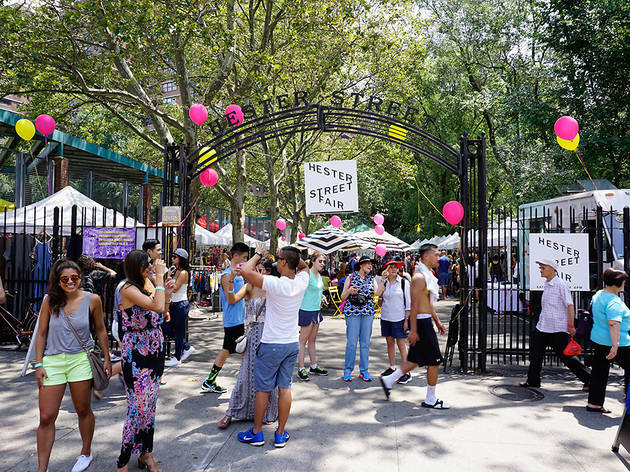 The Lower East Side’s equivalent to Chelsea Market hosts its annual street party—but this round boasts a new twist. Since the eatery is expanding and moving across the street next fall, now’s your chance to get a sneak peek at two of the new vendors joining the fray: Samesa and Chinatown Ice Cream Factory. As always, expect grilling, chilling and jamming to live cumbia tunes. A chunk of Brooklyn’s top-notch outdoor artists stage a Bushwick street takeover, fully armed with food trucks, live jammin’ and Instagram-worthy graffiti to celebrate the nabe’s trendy art scene. Watch spray-can masters create new masterpieces in real time, while local hip-hop and rock-and-roll artists provide the backdrop tunes. Date TBA. Ready to do some outdoor day-drinking?